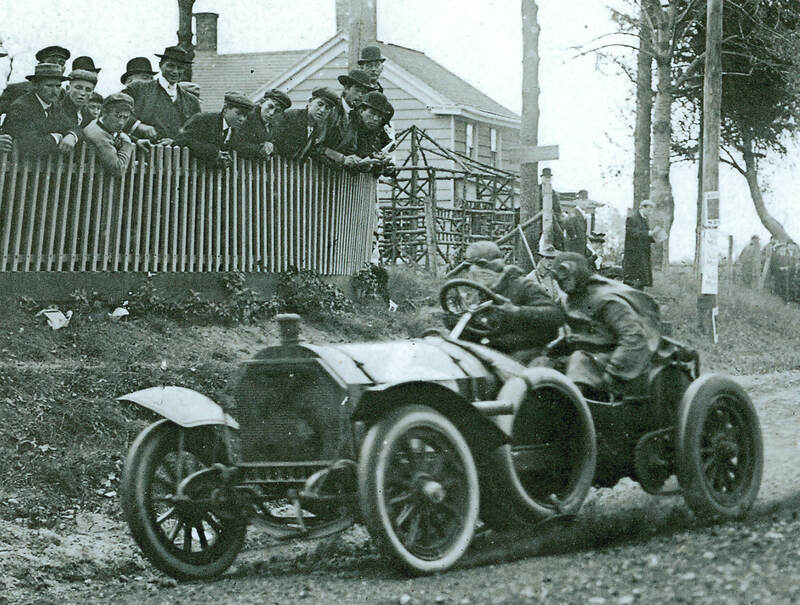 Below is a summary of the 16 Mercedes that participated in the Vanderbilt Cup Races from 1904 to 1910. 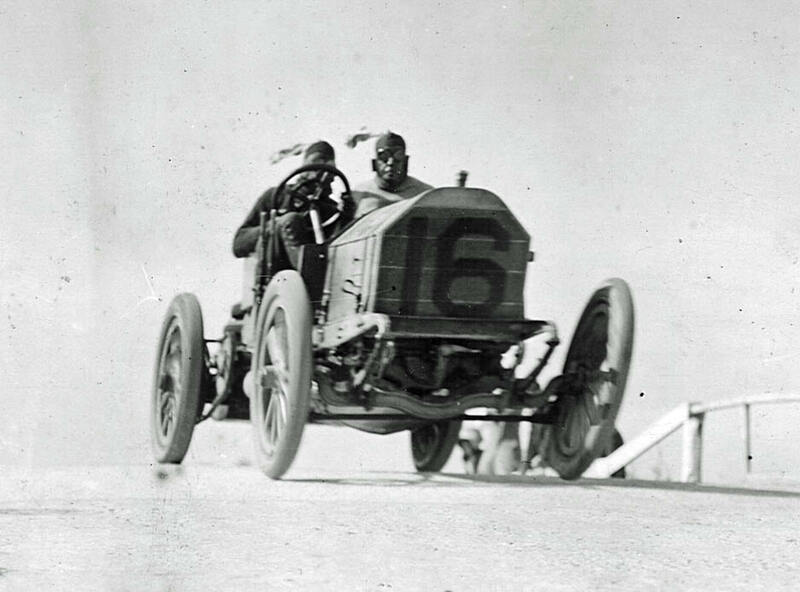 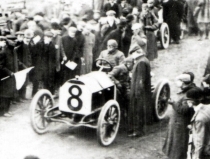 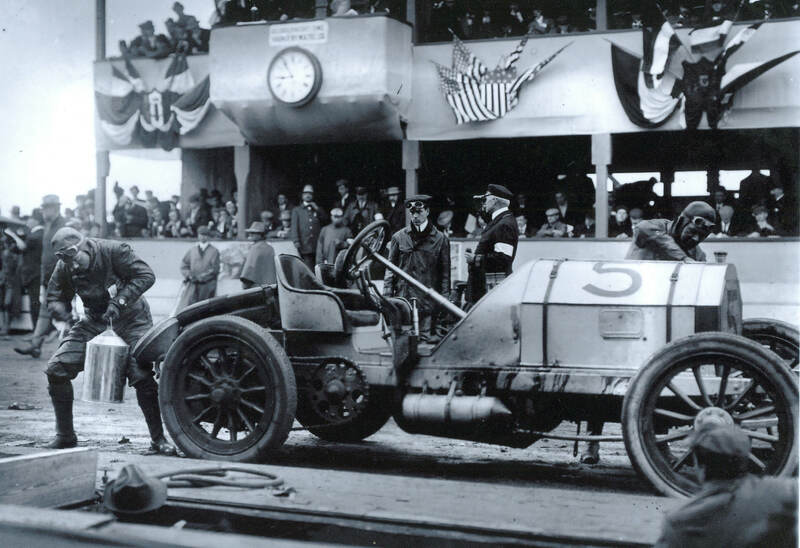 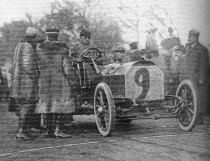 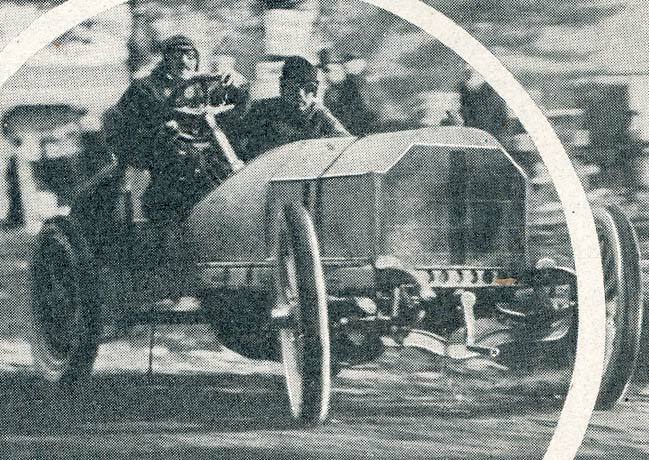 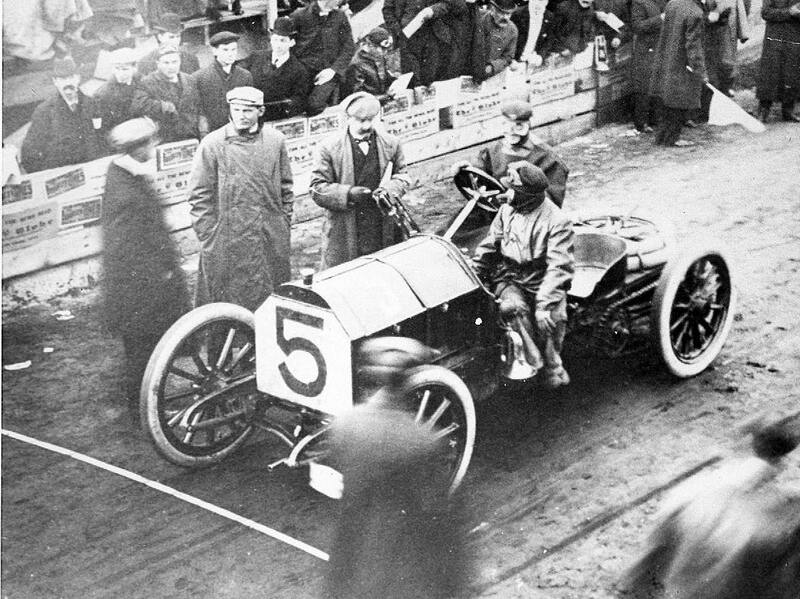 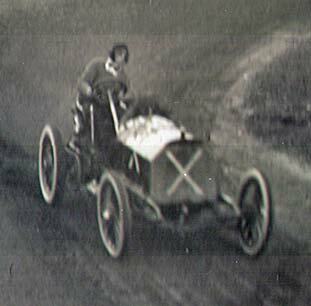 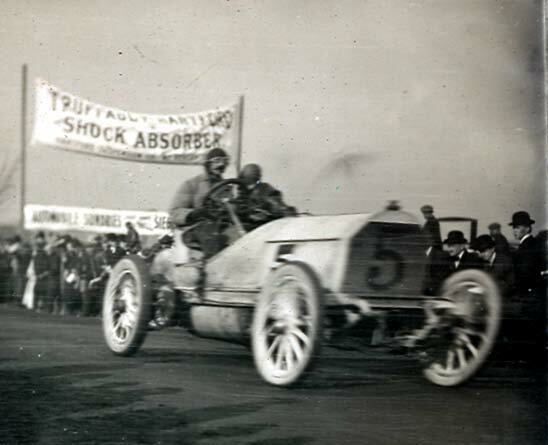 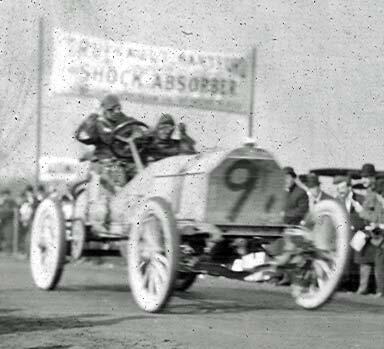 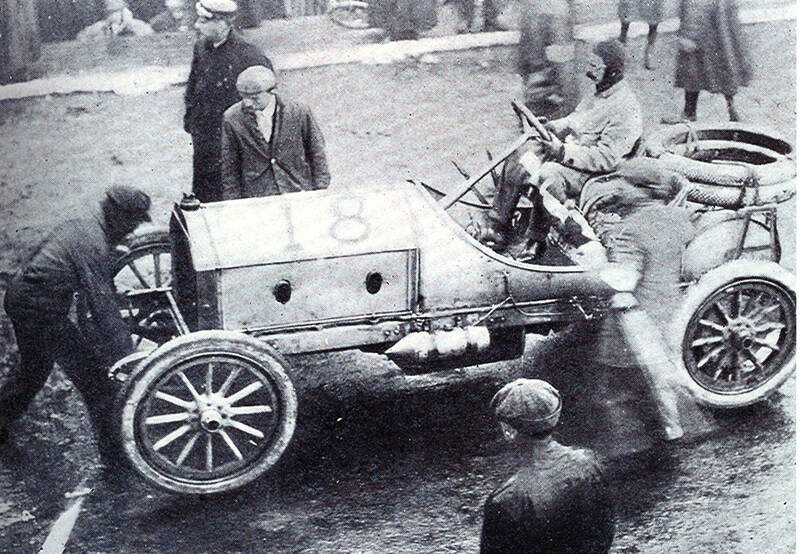 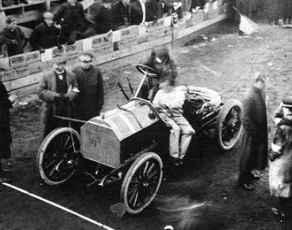 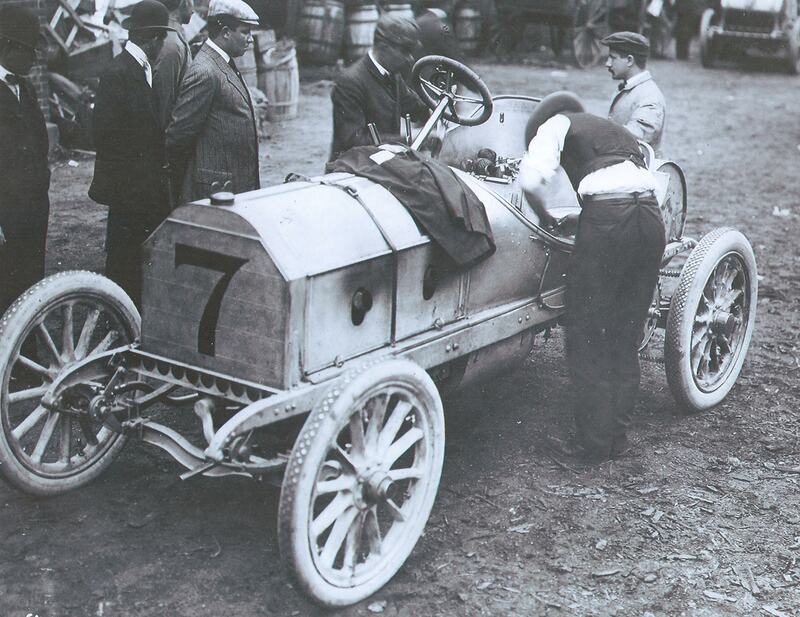 The highest finish of the 16 Vanderbilt Cup Race Mercedes was fourth (1908 and 1909). 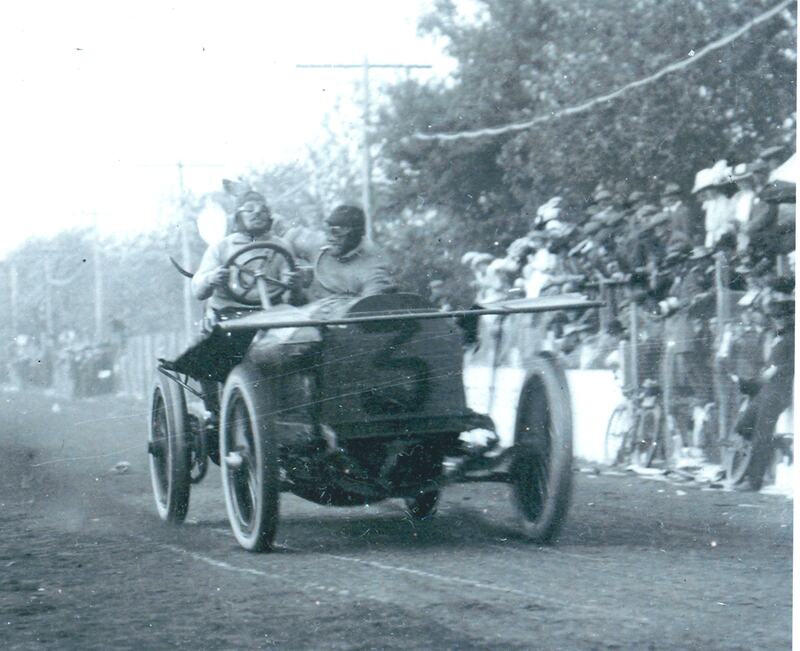 1908 Vanderbilt Cup Race . 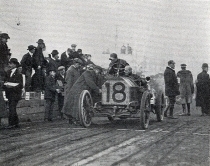 #16 Mercedes (Germany) driven by Spencer Wishart. 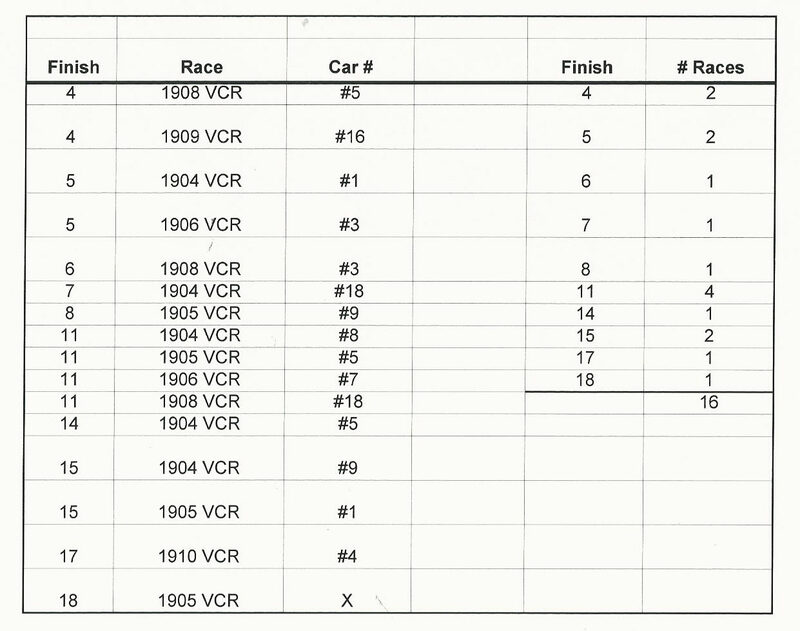 Finished 4th. 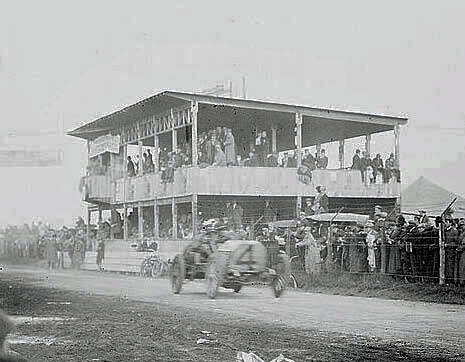 Running in 17th lap when race was called.